New Delhi: The Supreme Court on Tuesday agreed to hear on Friday a plea seeking an SIT probe and other reliefs in the over Rs 11,000 crore PNB fraud. 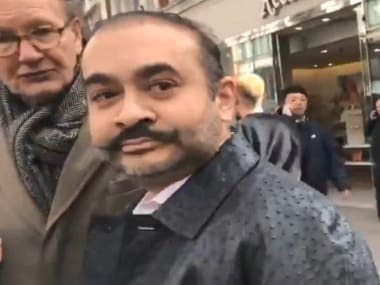 Two separate petitions were filed before the apex court on Monday, seeking its direction to the Centre to initiate the process of deportation of Nirav Modi, who is abroad, and others allegedly involved in the case as soon as possible, preferably within two months. One of the petitions was mentioned on Tuesday before a bench of Chief Justice Dipak Misra and Justices AM Khanwilkar and DY Chandrachud. 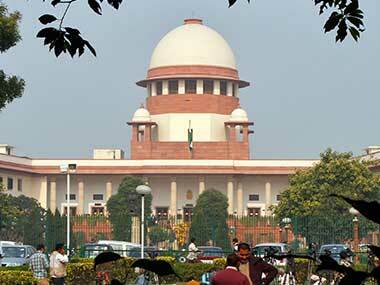 The bench posted the matter for hearing on 23 February. It also sought a probe into the role of the top management of the Punjab National Bank (PNB). 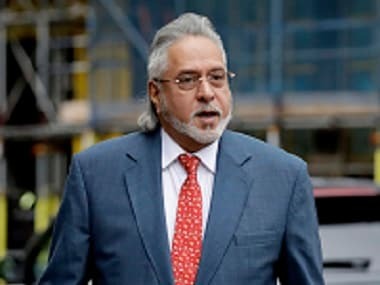 The other plea, filed by advocate ML Sharma, had said that the SIT should consist of retired judges of the apex court while claiming that the banking fraud has caused serious injury to the general public and the state's treasury. It should be investigated not by an agency "being controlled by the political leaders/authorities", Sharma's petition had said. The plea by Dhanda has sought the court's direction to the Finance Ministry to set guidelines for grant of higher amount of loans of Rs 10 crore and above to ensure safety and its recovery. 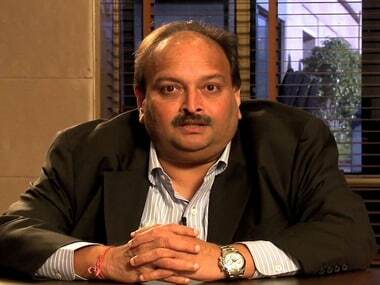 The CBI has already registered two FIRs — one on 31 January and another a few days ago — against billionaire diamond merchant Nirav Modi, his relative Mehul Choksi of Gitanjali Gems and others for allegedly defrauding the PNB of about Rs 11,400 crore.